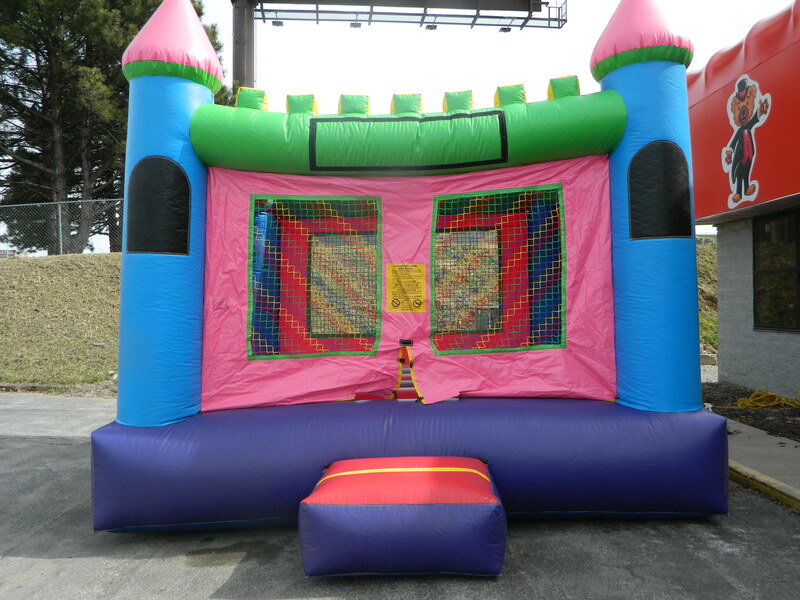 The Candy Land Castle is the perfect way to spend a day! It’s covered so the kids won’t burn, and the plastic doesn’t get too hot! Kids will go wild all day with hours of play! 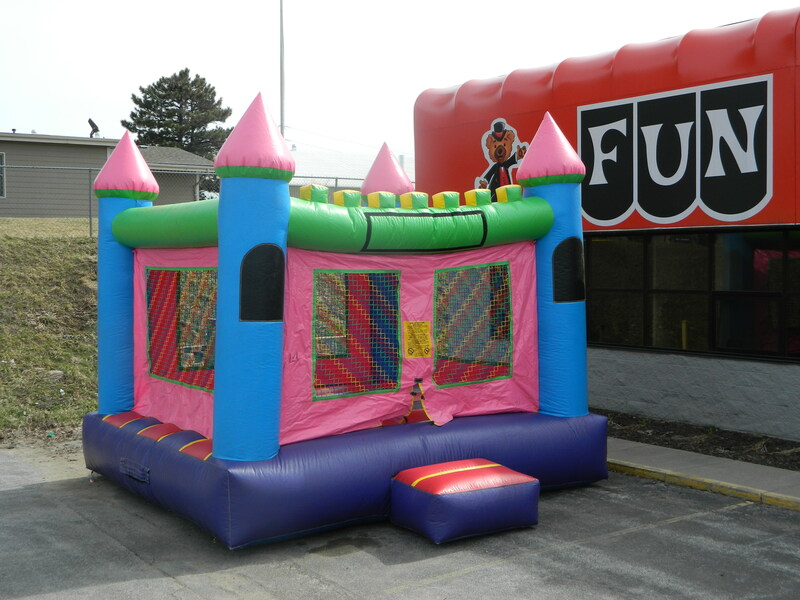 Great for a backyard party or block party!